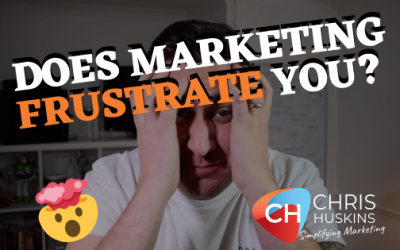 Have you found yourself frustrated by all the different types of marketing we “should” be doing? It is my promise to solve that and help you focus on bringing in more business with a simple marketing strategy. We spend time one-to-one working & planning what will work best for your business. 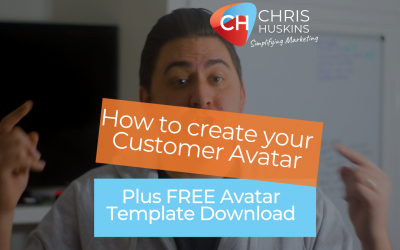 Then track to ensure we’re bringing in more customers with your marketing. 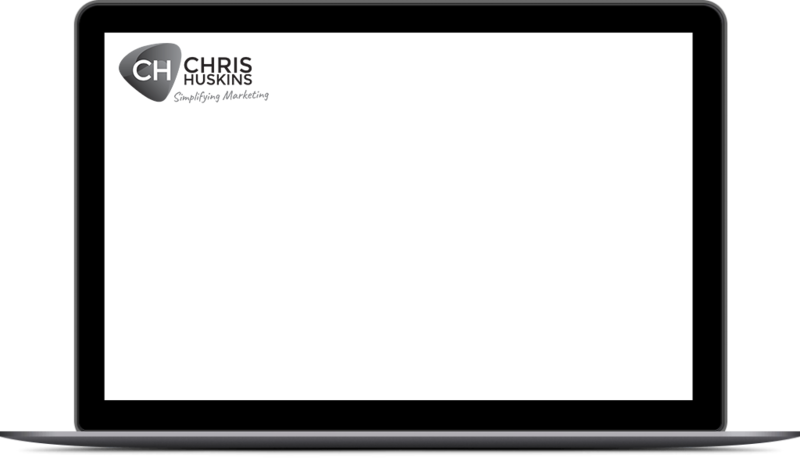 Huskins Marketing; our creative marketing agency will work out what you need and do it for you. Covering everything from web design to branding, content writing to video, and advertising to seo. 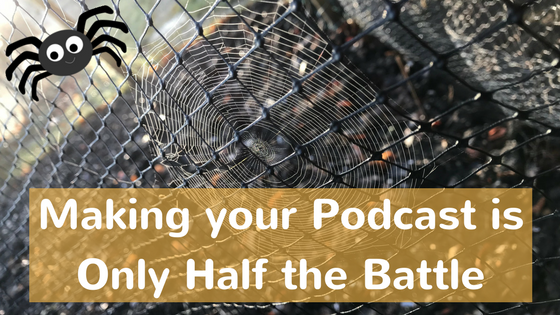 Podcasting has been the centre of what we do since the beginning and can be a fantastic centre to a marketing plan. 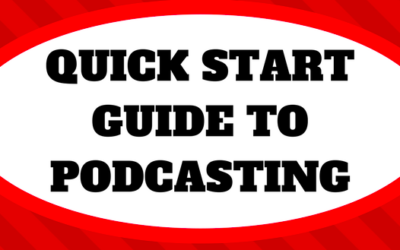 Find out more about podcasting, our free podcasting help site and some of the podcasts we edit. Some of the nice things that our clients have said… It has been a pleasure to work and continue to work with all of these people. Chris helped to put together a documentary styled podcast… The final format sounds like an audiobook, it is THAT good. It is on a different level from what I could have done. I reached out to Chris earlier this year to speak at my event and he created a live experiment to show how accessible podcasting can be. Everyone absolutely loved it, based on Chris’ warmth and a real approachable personality. Chris knows his craft, loves it and that shines through. He is my podcast bat-sign. “Chris and his team re-designed our entire branding, website and marketing strategy. The brand looks fantastic and the website is amazing and driving new and return customers. “We started working with Chris on our podcast 2 years ago. He now runs our entire marketing for 4 companies. “Chris designed my website from scratch and has been maintaining on a regular basis, I seriously can’t do it without him. We are keen supporters of the #freeeducation movement. It is our belief that children worldwide should have access to education for free. That is why we provide our courses and learning platforms free of charge. I genuinely love marketing and building businesses. I also love teaching people and helping others with those things. In every job I have had I found the one thing I loved was marketing the company, and getting more customers in through the door. 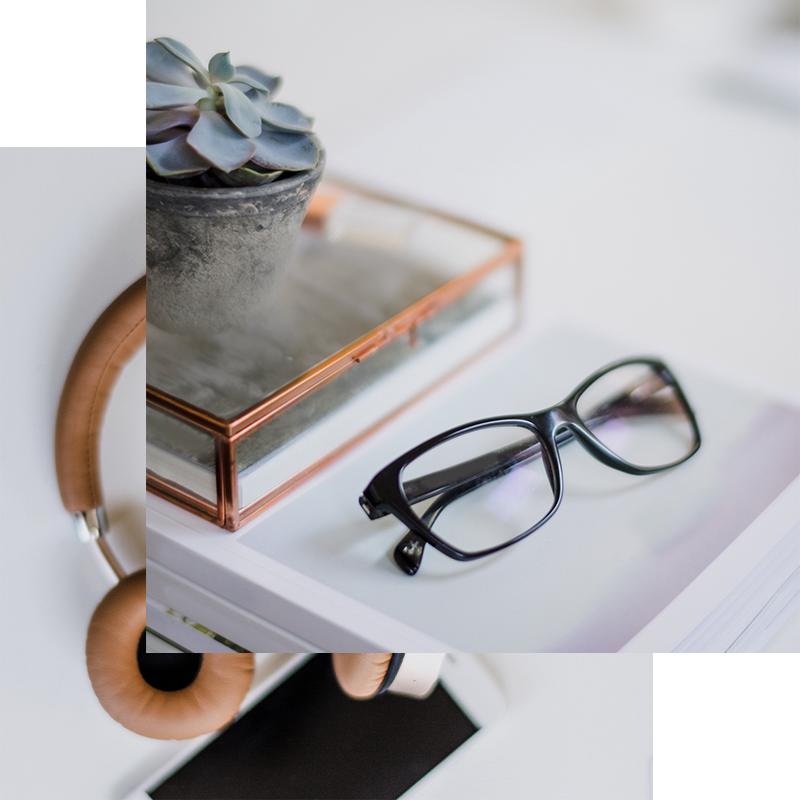 Marketing should do exactly that for everyone… However all of the advice and madness of new “shiny ways to market” cause a lot of overwhelm for businesses. 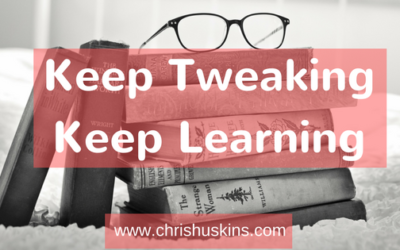 I hate the idea that this overwhelm leads to people not growing their business. 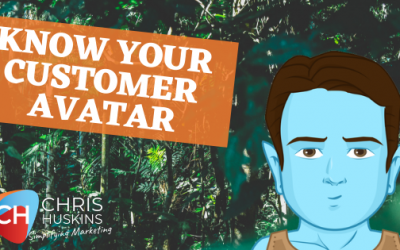 How to Create your Customer Avatar | Guide to knowing everything about your small business customer. More than happy to chat about anything, drop us a message and we will get back to you very soon. © 2019 Chris Huskins Ltd. All Rights Reserved. Privacy & Legal.